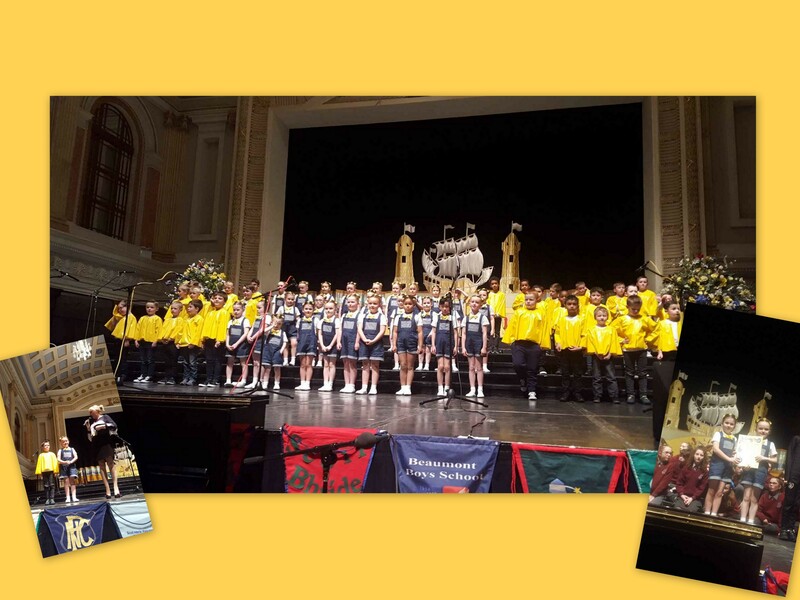 Great fun today on Gardiners Hill celebrating our national saint while celebrating our school's rich history with the schools on our campus. Thank you to Denis Minihane for taking the photos above. We even made the Echo and the Examiner!! 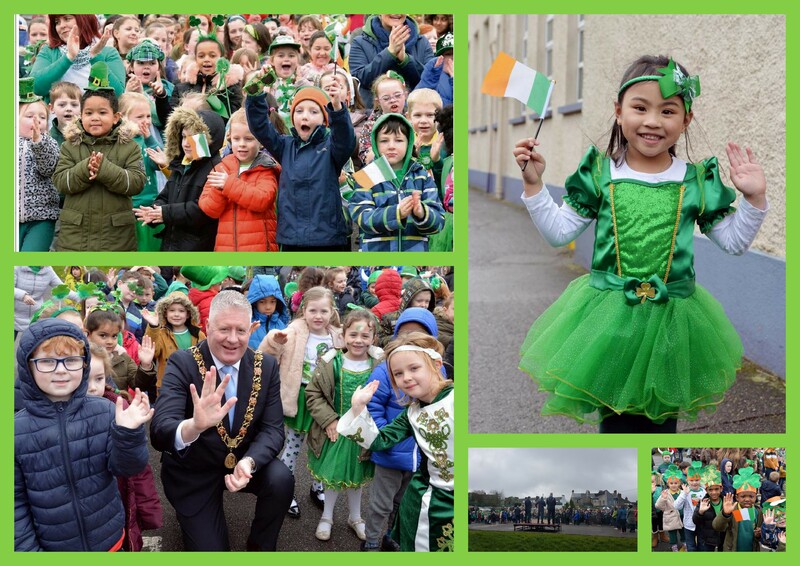 https://www.echolive.ie/corknews/Schools-take-to-the-streets-early-ahead-of-Patricks-Day-1e27d6bb-7223-47d1-8f9e-0a094a3f40e2-ds Here is a quick video of us preparing for the Lord Mayor's visit - doing the St. Patrick's Dab or as we like to call it the 'Pab'! Happy St. Patrick's Day all!! 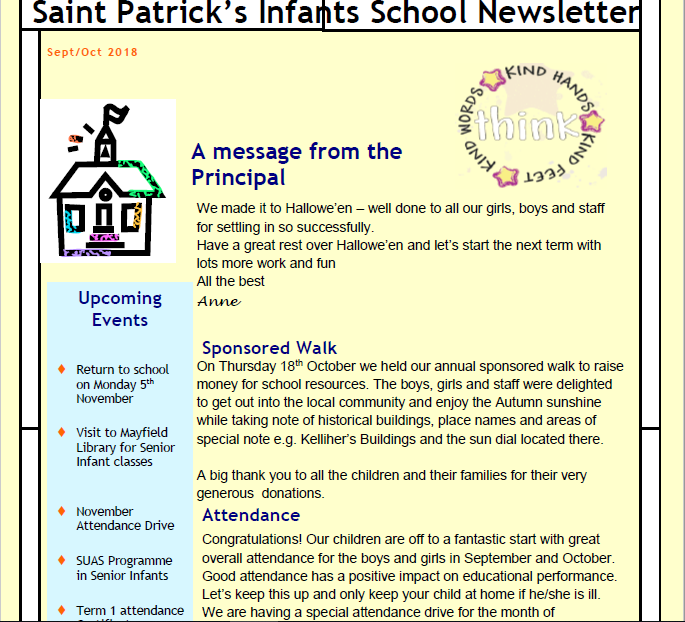 Such fun on Tuesday this week when My Canine Companion came to St. Patrick's. 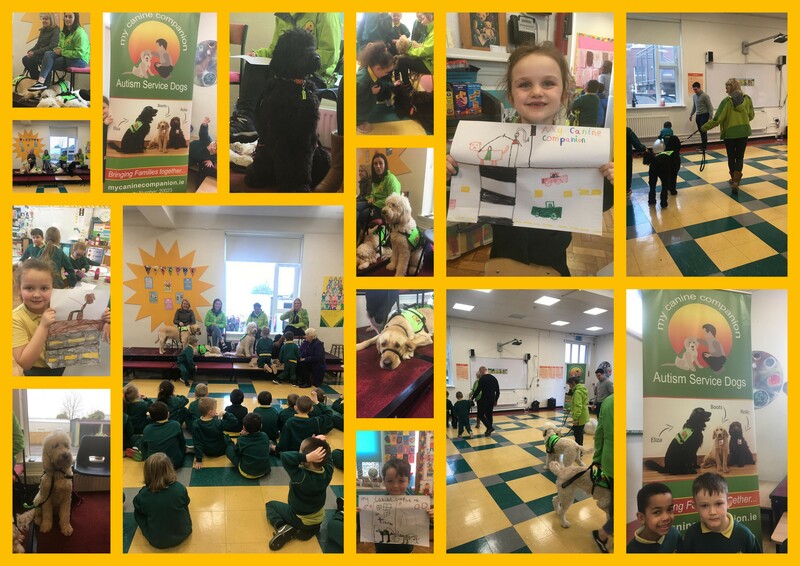 Junior and Senior Infants met some Assistance Dogs and learned how they help children and adults. We also learned some Lámh signs! Huge thank you to My Canine Companion for coming to visit our school! 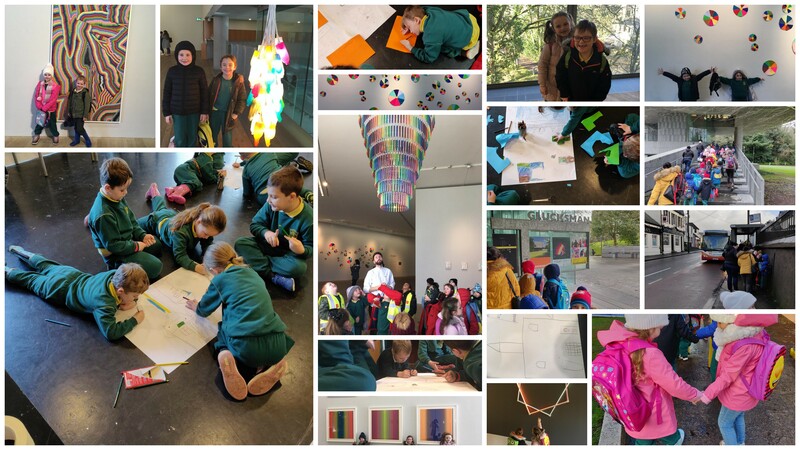 Our Senior Infants took the 208 bus to the Glucksmann Art Gallery on Friday. We had a fabulous day. 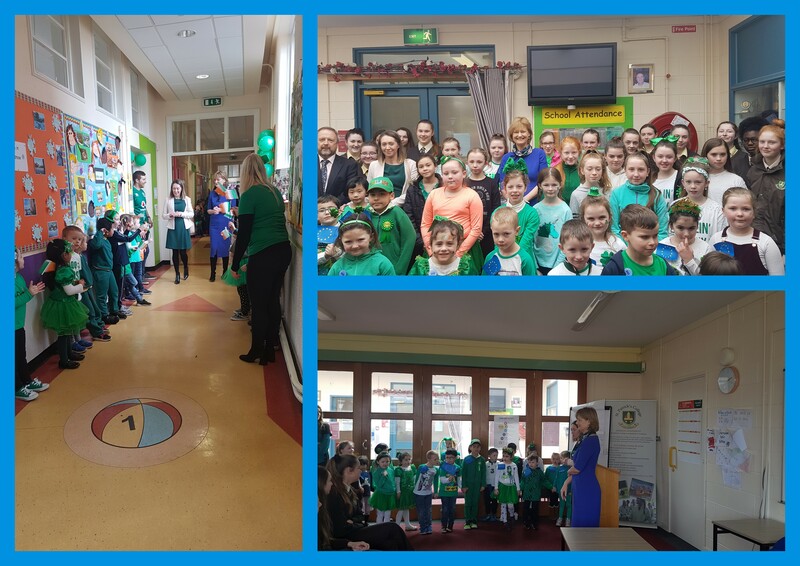 A huge thank you to the Glucksmann staff for a wonderful tour and to Bus Eireann for getting us there and back safely. Thank you for your patience today everyone! 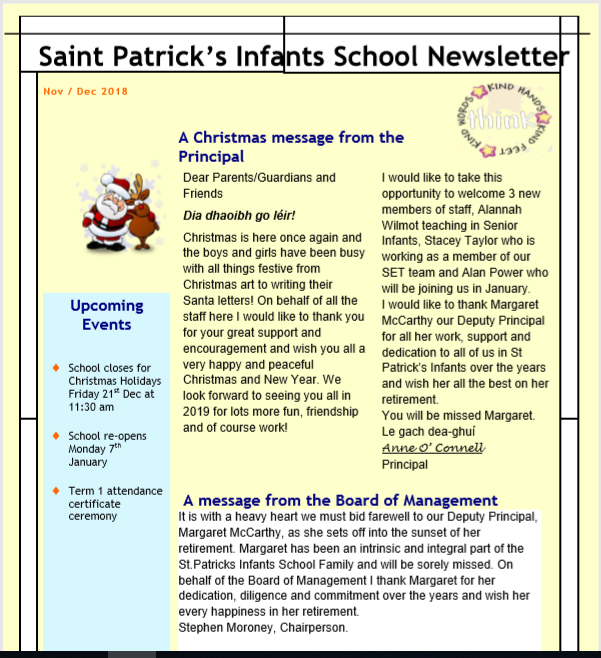 Lots of freezing fingers and glowing noses in St. Patrick's Infants today. 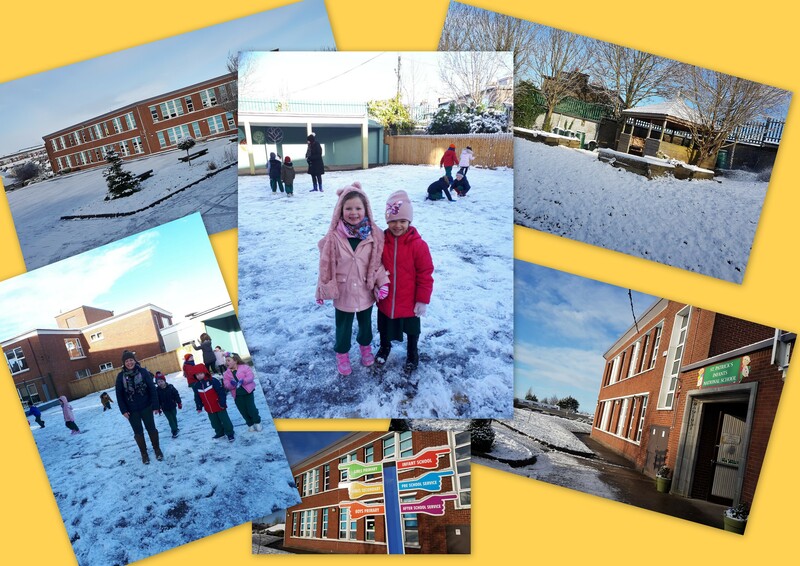 Here are a few photos of us enjoying the snow! 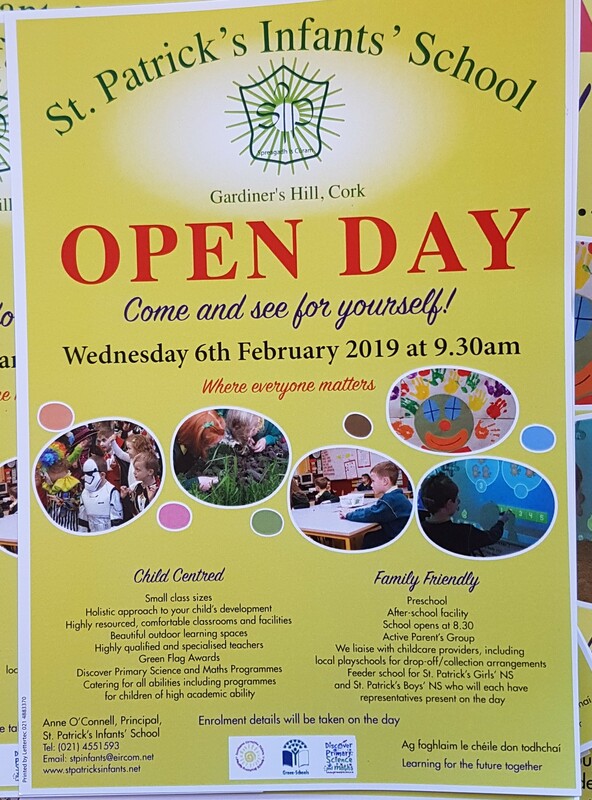 Come and see our wonderful school on Wednesday 6th of February at 9.30! 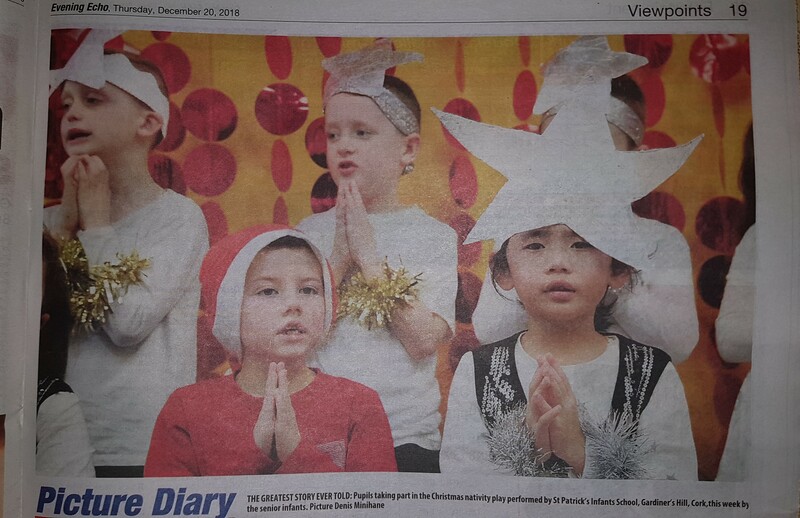 Look at the fabulous photos of our Christmas concerts and fun in the Echo and Examiner! We're famous! !